In case you missed the oh-so-subtle nods to Saturday Night Fever, here you go! 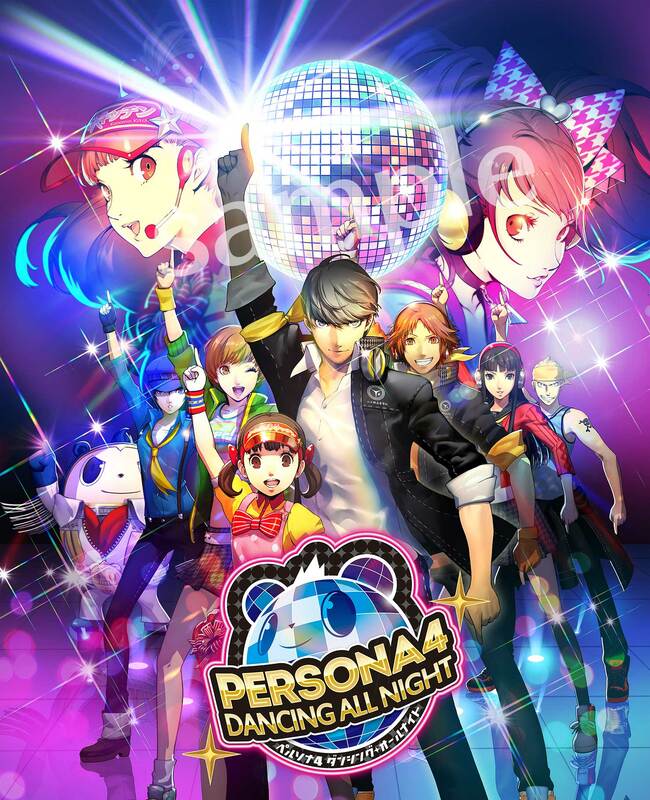 In a new update to the official Japanese site for Persona 4: Dancing All Night, developer Atlus has unveiled the official box art for the standard Japanese version of the game, sans the usual rating information and various other standard packaging flourishes. You can catch it below. The unique box art set to come with the Crazy Value and Premium Crazy Box limited editions remain unavailable as of this writing. Persona 4: Dancing All Night remains slated for release in Japan on PS Vita on June 25. A localized Western edition has been announced for release sometime in 2015.